Our geological collection is a deposit provided by the Museum in Wałbrzych. It is a collection gathered since 1908, i.e. from the moment of establishing Wałbrzych Museum Society by mostly two figures: Franz Zimmermann and Eufrozyn Sagan. We have 814 geological objects which earlier have been a part of the permanent museum exhibition. 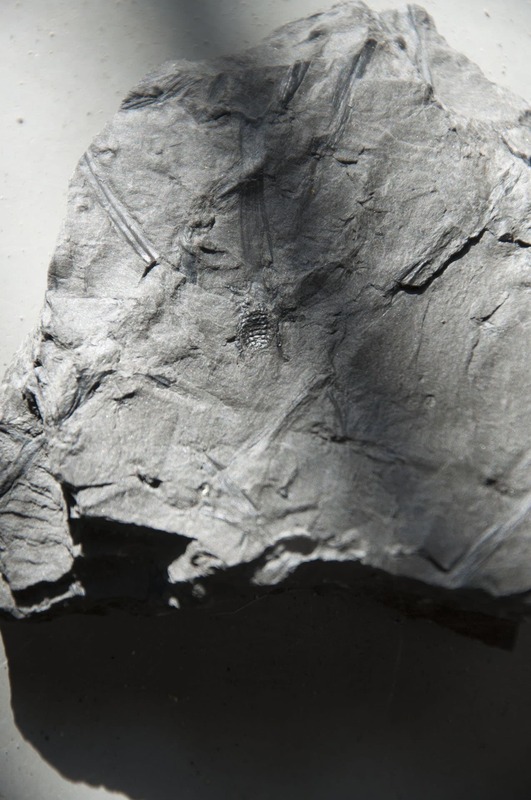 The most valuable part of the collection includes paleontological pieces representing the fauna and flora from the Devonian, Carboniferous, and Permian periods, of which the impressions of Carboniferous plants are the most numerous. 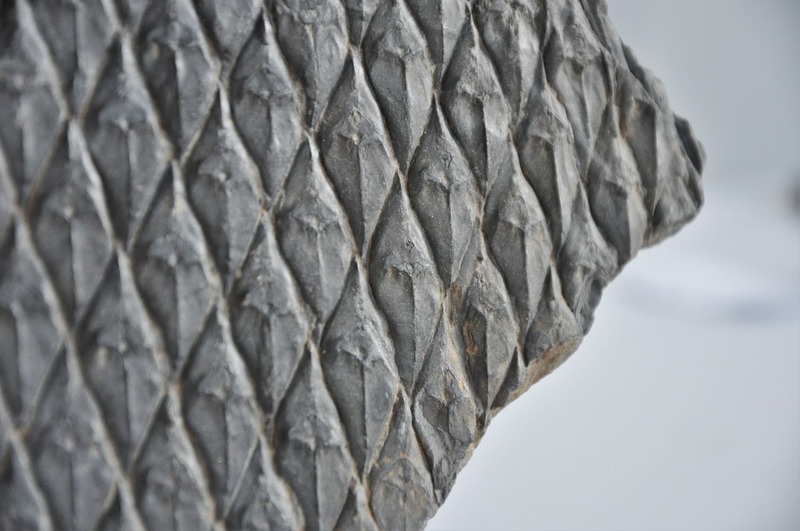 A collection of fossils from the Daisy Lake site near Mokrzeszowo (a fragment of Devonian coral reef) deserves special attention. The Petrographic part of the collection includes Lower Silesian rocks and minerals of significant aesthetic and didactic value.